With the bohemian backdrop of Shoreditch and the booming Tech City scene at your feet, meetings and events at M by Montcalm are more unique than most. Where Shoreditch meets Tech City, this is one of London’s most exciting places to be right now – and one of its most accessible with mainline and underground stations minutes away. With flexible spaces, intelligent design, ultimate comfort and state-of-the-art facilities, including plasma screens, audio equipment and high-speed broadband, the possibilities are almost endless. 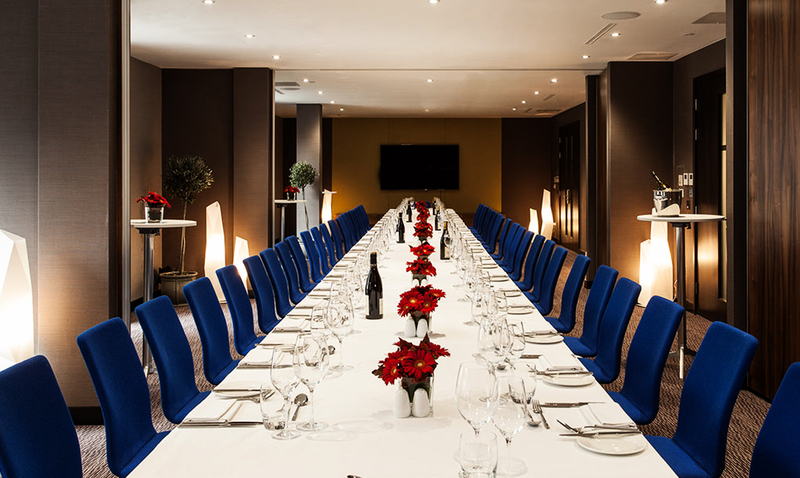 This trendy venue is perfect for Executive Team Meetings and high end team building events, as well as Christmas parties. Ideal for: The Killing, Around the World, GPS Treasure Hunt, Stocks in the City, Mixology, The Ultimate Team Build, Get in the Zone, Real Life Clu’Doo, Escape the Box, No Ordinary Quiz, The Haka Experience, Murder Mysteries, Ipad Movie Making and much more!